A CONTROVERSIAL conservative candidate has warned against shutting down "rational discussion" in the wake of the horrors in Christchurch. 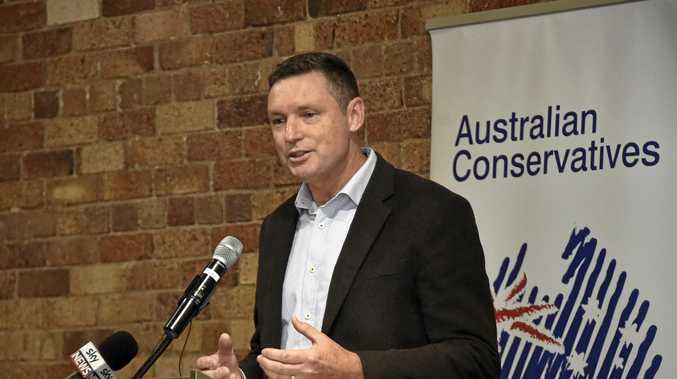 Lyle Shelton, a Senate candidate for Cory Bernardi's Australian Conservative Party, condemned the attacks, allegedly committed by a right-wind white supremacist. Speaking ahead of an appearance in Hervey Bay next month, Mr Shelton said he feared comments made in response to the shooting, which killed 50 people, would shut down conversation about radicalisation, Muslim immigration and terrorism. "We need to have a sensible, rational discussion," he said. "They want to shut down people who have valid concerns." "They" refers to people of the left of the political spectrum. However, Mr Shelton said it was not just the left who had politicised the tragedy. He also slammed fellow-conservative, Fraser Anning over comments he made about the massacre, saying it was wrong for Mr Anning to suggest the victims were not blameless. "He actually set back the cause of having a sensible debate about Islamic terrorism in the West," Mr Shelton said. "He made it harder to have a rational, dispassionate debate. "Fraser just played into their hands." 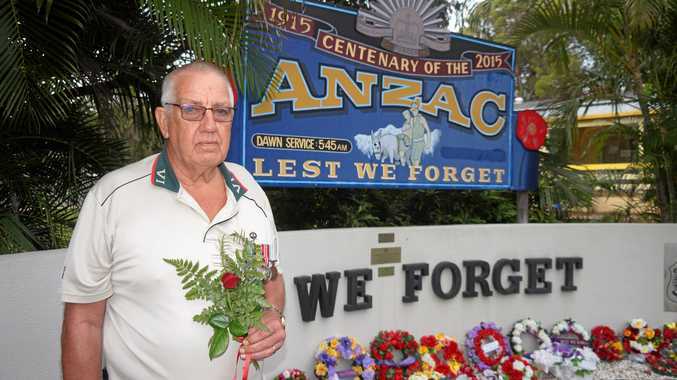 When Mr Shelton was in Hervey Bay three weeks ago, 30 people came to the Kondari Hotel to see him. Mr Shelton will appear at the Kondari Hotel, Hervey Bay, on April 2 at 7pm. By his side will be former army major Bernard Gaynor, who he says has been a victim of the left's crackdown on freedom of speech. Mr Gaynor was sacked from the defence force after saying he did not want gay people teaching his children. He also engaged in a public feud with transgender army officer Cate McGregor and criticised the defence force's involved in Sydney's Mardi Gras. Mr Shelton said Mr Gaynor was a victim of politically correct attempts to silence freedom of speech. Looking ahead to this year's Federal Election, Mr Shelton accused the Liberals and Nationals of moving too far to the left. He want more hard-line conservatives elected to put a halt to what he described as the "Green influence" on Parliament. "This election is incredibly important. Australia is at a crossroads," he said. "That doesn't exclude people from other nations who want to migrate here. "We need to be free to promote our values. All we require of people who come here is that they love Australia." The region's Nationals members, Keith Pitt and Llew O'Brien, were contacted for commented but had not responded at the time of going to print.